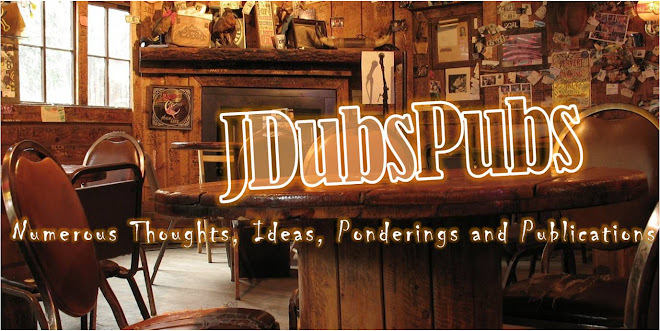 J Dub's Pubs: 40 Ways Debbie Has "Helped" Me in 40 Years. 40 Ways Debbie Has "Helped" Me in 40 Years. My mind shifted into all the ways that she has helped me all these years. I think you will quickly see why I think she is THE most remarkable woman I know. 1. She is first and foremost, a woman of God, who loves the Lord with all her heart, soul, mind and strength. She has her own deep, personal, intimate relationship with the Father, Son and Spirit. 2. She has loved me and respected me. 3. She has desired and pursued me. 4. She has prayed with me. 5. She has made love to me. 6. She has refused to let us become only roommates and business partner. 7. She has kept herself beautiful for her and me. 8. She has been fun, positive, spontaneous, joyful and full of life. 9. She has been flexible and available to me. 10. She has spoken truth to me. 11. She has endured and persevered with me. 12. She has been my #1 cheerleader. 14. She has reflected back to me. 15. She has fought for me and with me. 18. She has been a trusted steward of all of our resources. My heart completely trusts her. 19. She has pursued her gifts and calling as an artist and painter. 20. She has made our home beautiful and orderly. 21. 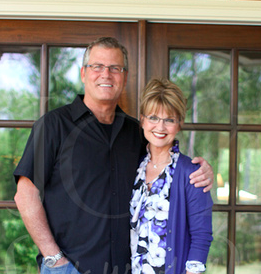 She has partnered with me in life and ministry. 22. She helped me raise three amazing sons and one daughter. 23. She is now helping to love and serve 11 grandchildren. 24. She has great compassion for the “least of these” children. 25. She is a constant learner and never stops growing herself. 26. She is a very curious person and shows interests in others and me. 27. She has been a student of me for 40 years…she never settled with the idea that she knew me completely. 28. She has been a teacher for me…sharing deep and rich truths she is learning in life. 29. She has submitted to me in times when she knew her way was right. 30. She has stood her ground when she felt I was failing or going astray. 31. She has provided clarity on the many days I felt in the fog of life. 32. She has provided wisdom and insights when life got messy. 33. She has increased in strength over time instead of getting weaker. 35. She has fulfilled her vows in marriage…for better or worse, in sickness and in health, for richer or poorer. 36. She has stayed true to her own person and design. 37. She has wrestled with her own sins of anger, bitterness, rage, envy and jealousy and is winning the fight. 38. She practices forgiveness all the time…to others and me who have hurt her or let her down in life. 39. She is letting go of her past and living in the present and for the future. 40. She keeps her eyes on God and eternity while she lives in a temporal world. Debbie, thank you for 40 amazing years. I love you so much. Are you a "Man of Understanding?"